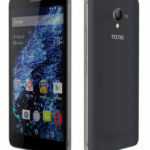 Tecno has introduced a new mid-range Android phone into the every dynamic mobile phone’s market. This market is indeed dynamic because everyday new mobile phones are being introduced causing a stiff competition of supremacy. Therefore, to strive and success in such market, a company needs to fight hard like Tecno to maintain a top spot. 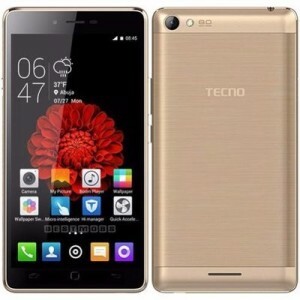 Since the company’s bold entrance into the market, they have been striving hard to maintain their top spot through releasing top-notch mobile phone products like the new Tecno L8. Does this new phone deserve the buzz it is receiving? Get the answers and more in this review. The mobile phone is a power packed 5050mAh battery that can also double up as a power source for other Smartphones. It also possesses 8MP back camera, 2MP front camera, IPS capacity of 5.5 inch plus 720 by 1280 pixels resolution. 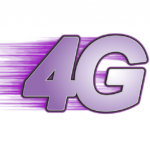 Also, it comes with a double sim slot and a 3G capacity of utmost speed. Generally, it is regarded as a mid-range Smartphone which operates on Android 5.1 lollipop, 16GB inner memory, and 1GB ram. It also has a 1.3 GHz chipset Quad-core processor speed. The dimension is 77.5 by 154 by 8.85 with a 5.5 inch display, 720 b7 267 PPI, IPS LCD touch screen, and features like proximity, accelerometer, and compass. It has a music support of MP2, MP3, M4A, AAC, MKA, and AMR, loudspeaker, FM radio, and H.264/MP4/MPEG/H.263 player. The phone has a strong connectivity set up features like GPS, hotspot, wireless 802.11 a/b/g/n, USB host/charging, and microUSB v2.0. The primary enhancement includes added external design, HiOs new user interface, bigger battery, and bigger screen. 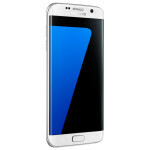 The phone was launched in April 2016 and released in the same month. It is available in Nigeria with the price range of 26,000naira to 28,000naira. Tecno L8 is indeed a magnificent phone. The expectation that the l8 upgrade will perform as expected is high. Since the company is synonymous with high-quality and super performing phones, this phone will definitely rock the mobile phone market.